Evaluată de clienți după sejurul lor la Chrysopelia Studios and Apartments. 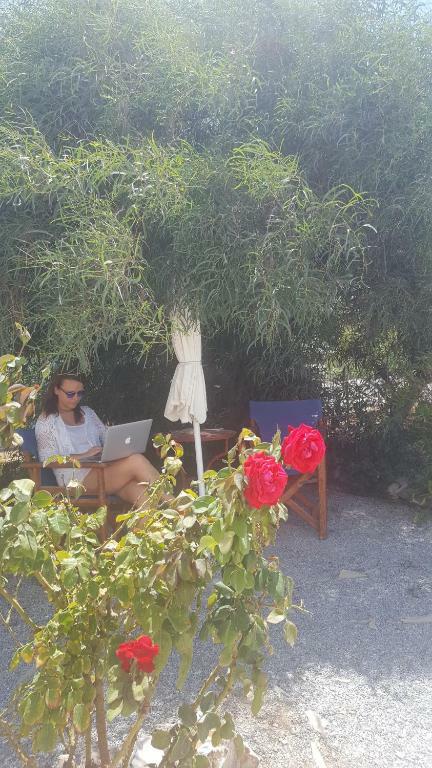 I was made so welcome from the start by the lovely owners, Maria and Stamatis. I felt like I was part of the Family, and they were so helpful in so many ways. Great value too. Would love to come back. The studio was amazing in everything! 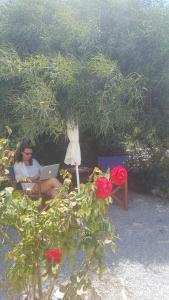 If I get back to Naxos (which I surely would love to do), I will try to choose this place again. We made friends with the hosts. They were so helpful, friendly and warm. Gave me a lift everywhere I wanted to go and even treated with some local foods. I will miss them! But they were never intrusive or anything like that - always there for you when needed. The location is great - a couple of minutes away from the beach and nice to get anywhere else you'd love to go. It was so quiet and peaceful at night - I was sleeping like a baby. But all the restaurants are there at hand if you want to hang out more. For me, it felt like the best place to stay there. Really friendly and nice staff, they helped us with everything. Nice and clean rooms. 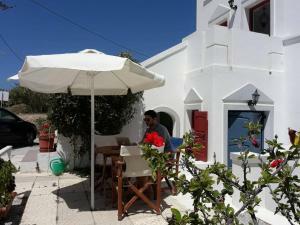 Very small and charming hotel, close to (walking distance!!!) one of the best beaches on Naxos. The owners are a sweet couple who were more than accommodating. They drove me from/to port as well as gave me a ride into town to buy my return ticket. 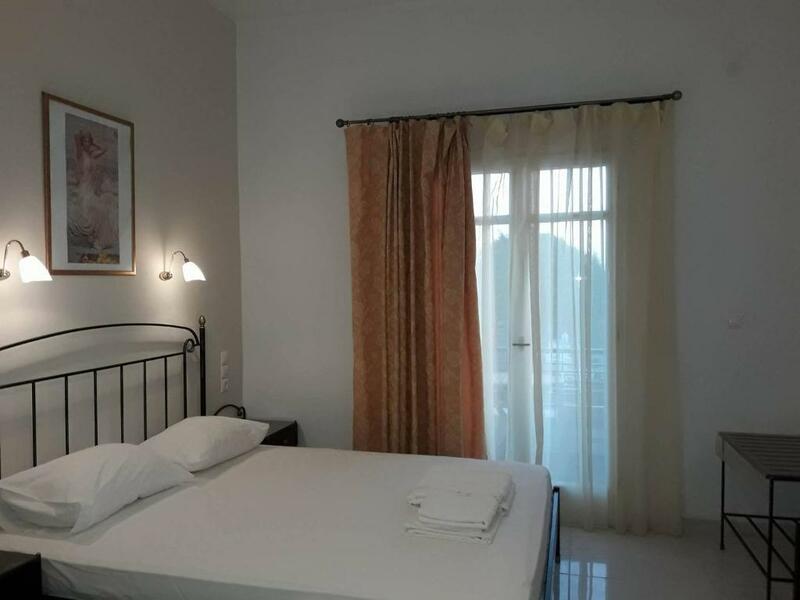 The rooms were simple but clean, and located just a quick 5 minute walk to the beach. I proprietari sono gentili ed eccezionalmente disponibili! La amabilidad de los anfitriones, muy serviciales, estuvieron en todo momento pendientes de nosotros, gran servicio de recogida a la llegada y traslado al regreso. Alloggio funzionale e pulito, vicino al mare dotato di 2 balconi con una vista panoramica eccezionale. Maria e suo marito Stamatis sono due persone gentilissime e premurosissime; ci hanno accompagnato ovunque senza nulla chiedere in cambio. La vera gentilezza ed ospitalità greca! La spiaggia stupenda di Agios Prokopios si trova a meno di 5 minuti a piedi; la zona è piena di taverne fantastiche. Suggerisco:Barbounis, Giannoulis e Spiros. Nostra figlia Caterina si è divertita moltissimo! 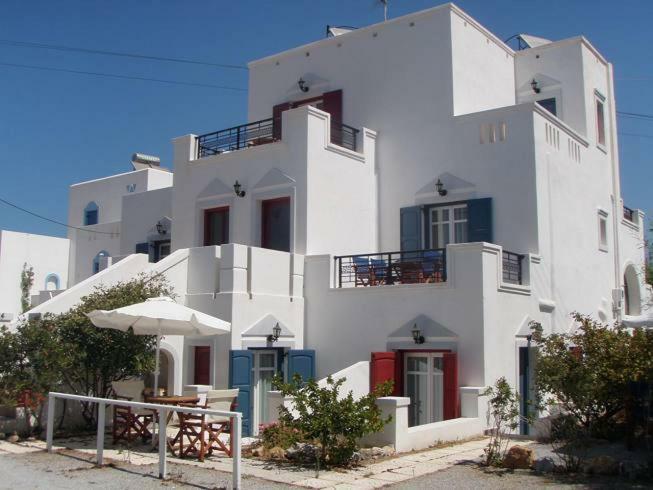 *** Functional and clean, close to the sea with 2 balconies with an exceptional panoramic view. Maria and her husband Stamatis are two very kind and very thoughtful people; they accompanied us everywhere without asking anything in return. True Greek kindness and hospitality! The beautiful beach of Agios Prokopios is less than a 5-minute walk away; the area is full of fantastic tavernas. I suggest: Barbounis, Giannoulis and Spiros. Our daughter Caterina had a lot of fun! Garantați-vă un preț excelent la Chrysopelia Studios and Apartments - proprietate evaluată cu 9,8 de clienții recenți. 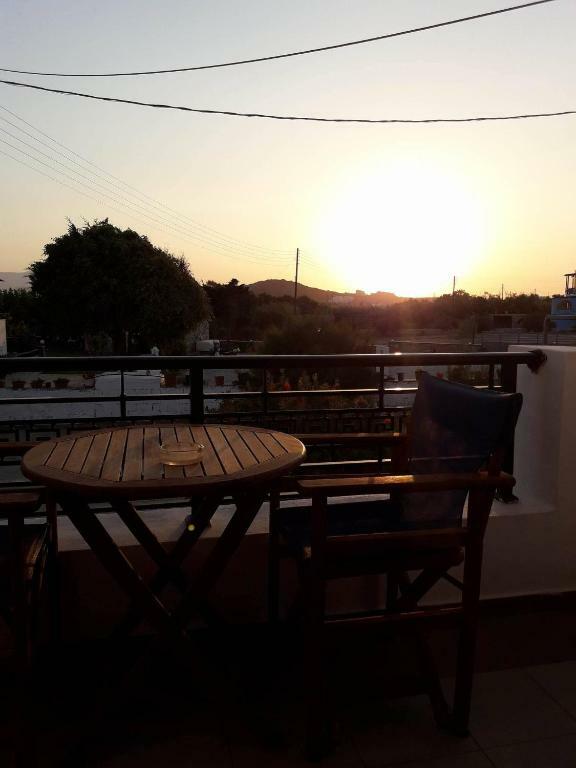 Just a few minutes walking distance from the beach, Chrysopelia Studios and Apartments is situated in Agios Prokopios. Free WiFi, free private parking and free port and airport shuttle service are available. The accommodation is equipped with a TV. Some units have a terraces with sea or mountain views. 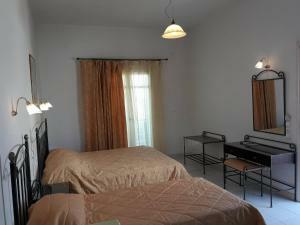 There is a fully equipped kitchen with electric cooker with oven and big refrigerator. There is a private bathroom with a bath or shower and a hairdryer in each unit. Towels are offered. 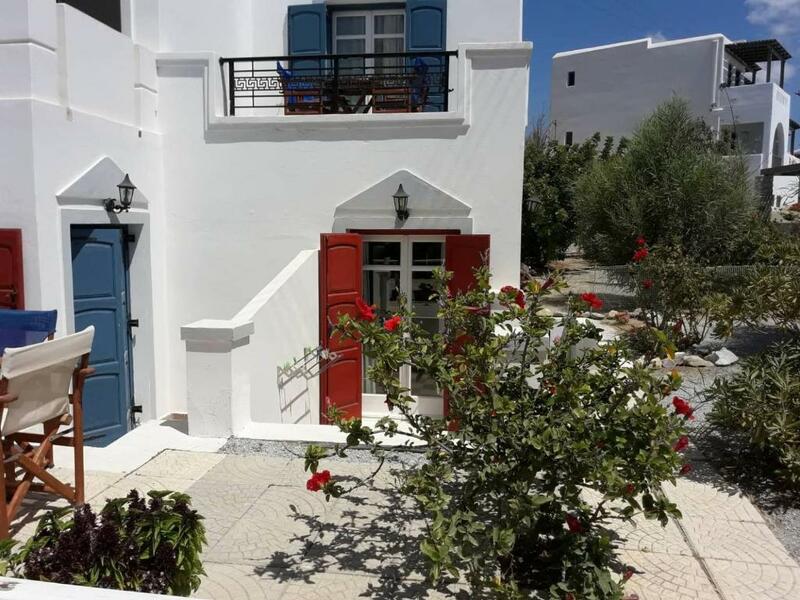 Chrysopelia Studios and Apartments also includes a sun terrace. 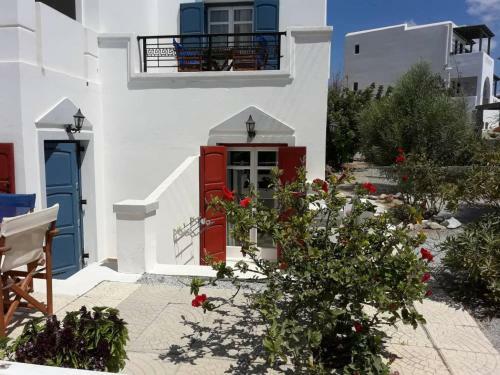 Santa Maria is 9 km from Chrysopelia Studios and Apartments, while Naxos Chora is 4 km from the property. Această proprietate este de asemenea bine cotată pentru locația sa excelentă în Agios Prokopios! Clienții i-au acordat un scor mai mare decât altor proprietăți din zonă. Dacă aveți întrebări după rezervare, această proprietate răspunde rapid. Când doriţi să staţi la Chrysopelia Studios and Apartments? Opening to 2 large terraces with views of the mountain and the surrounding area, this air-conditioned apartments features a fully equipped kitchen with a stove, big refrigerator and a living room. This air-conditioned studio opens to a terrace with a private garden and includes a fully-equipped kitchen with a stove. This air-conditioned studio is located on the top floor and offers 2 terraces with sea views. It has has kitchen with a stove and a fridge. 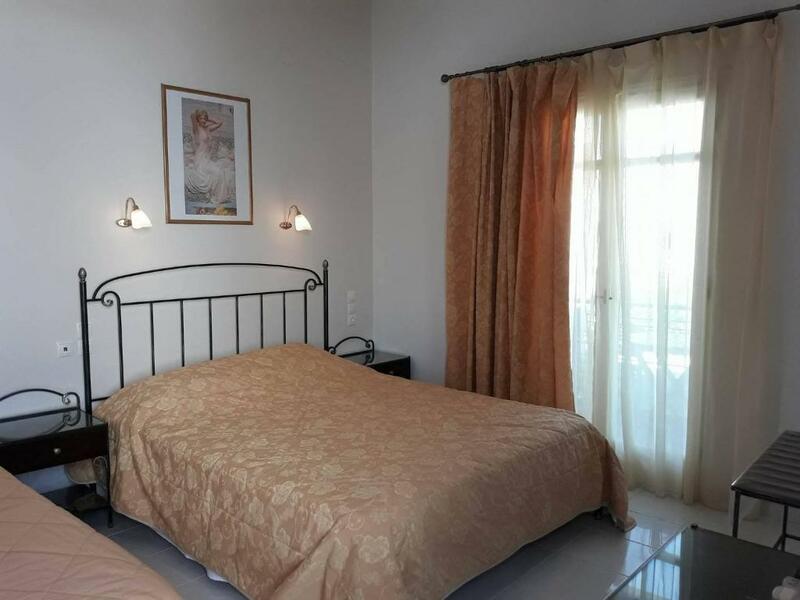 This air-conditioned studio opens to a balcony with views of the mountain and Stelida area. It has has kitchen with a stove and a fridge. This air-conditioned studio opens to a terrace with a private garden and includes a kitchen with a stove and a fridge. Το κατάλυμα μας βρίσκεται λίγα μέτρα από τη διάσημη παραλία του Αγίου Προκοπίου. Τιμημένη με μπλε σημαία, τα καταγάλανα διάφανα νερά και η υπέροχη αμμουδιά της κάνουν δικαιολογημένα όποιον την επισκεφτεί να την ερωτεύεται και να έρχεται σε αυτήv ξανά και ξανά...Στην παραλία αυτή θα βρείτε εστιατόρια, μπαρ και καφέ για όλα τα γούστα. Διαθέτει ένα τμήμα οργανωμένο με ξαπλώστρες και μαγαζιά καθώς και μια μεγάλη έκταση ελεύθερη για να βάλετε αν επιθυμείτε τη δική σας ομπρέλα. Υπάρχει, επίσης,πολύ καλή και τακτική συγκοινωνία για σύνδεση με τη Χώρα του νησιού αλλά και τις γειτονικές παραλίες της Αγίας Άννας και της Πλάκας. Informații importante Chrysopelia Studios and Apartments primește cereri speciale - trimiteți la pasul următor! Chrysopelia Studios and Apartments acceptă aceste carduri și își rezervă dreptul de a bloca temporar o sumă anterior sosirii dumneavoastră.